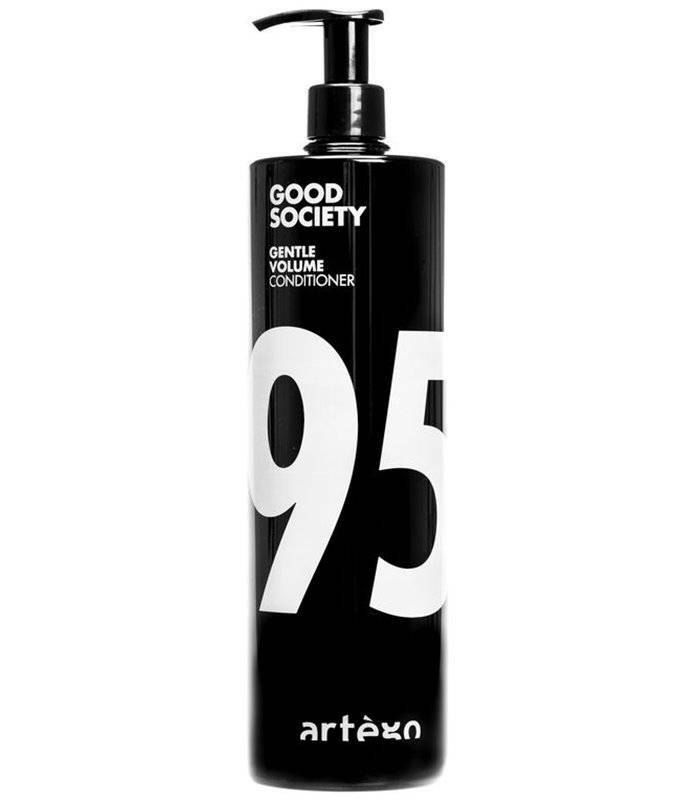 Conditioner for volume & fullness for fine hair. 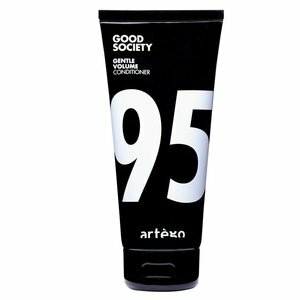 The volume-giving formulas of the Artego Good Society Gentle Volume 95 conditioner with guar gum and moisturizing panthenol make the hair stronger, fuller and improve the hold. The sensitive hair structure is repaired, protected and maintained so that the hair shimmers healthy. 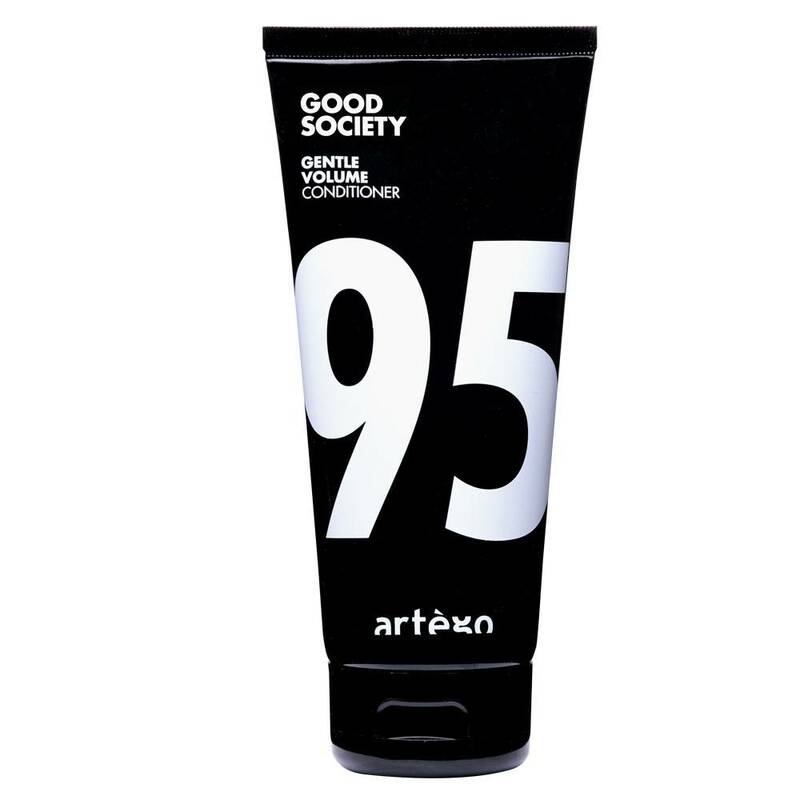 Spread a hazelnut-sized amount evenly in hand-dried dry hair. Leave in for 1 - 3 minutes and then rinse thoroughly. Then style as desired.